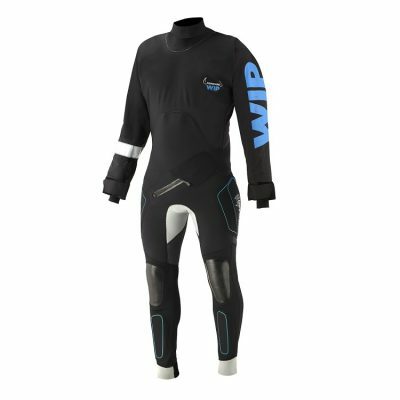 The Forward WIP 3mm Neoprene Pant offer high abrasion rubber coating in strategic locations and 10mm neoprene at flex zones for shock dampening. Protect yourself from the minor sailing injuries while keeping warm and comfortable. 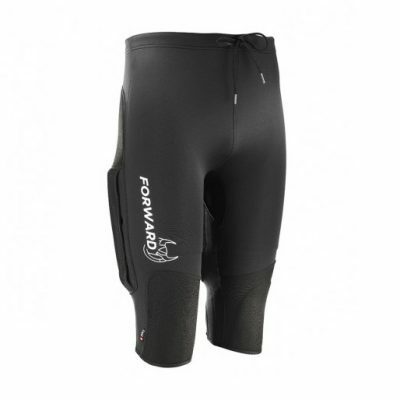 The Forward WIP 3mm Neoprene Pant offer high abrasion rubber coating in strategic locations, 10mm neoprene at flex zones for shock dampening, and soft 4 way stretch neoprene. Integrated thermoplastic sheets on the shins and thighs offer shock absorption. 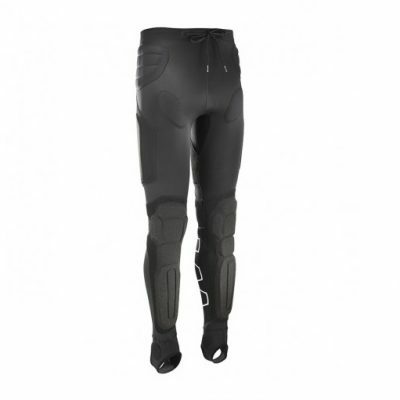 The pants offer an optional shoulder strap and provide great overlap with the top for added insulation. 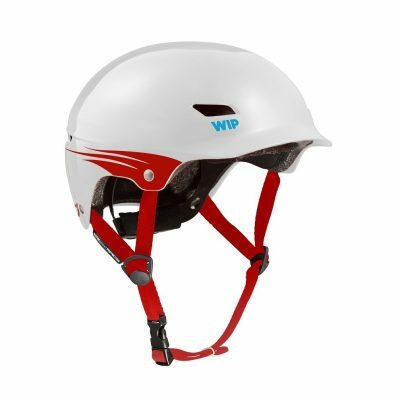 These are very versatile ideal for a wide range of conditions and great for dingy and multi-hull sailing alike.